Hi Linda, yes, I have fun doing this post. Thank you! Pingback: Signed Up for Spaghetti Night | Anything is Possible! 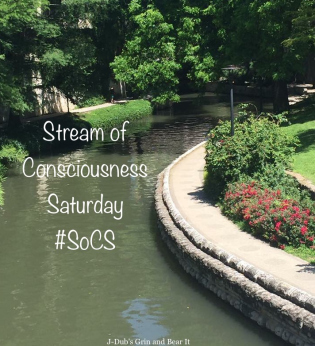 Pingback: Stream of Consciousness Saturday – Ink – You Can Always Start Now! Pingback: The Friday Reminder and Prompt for #SoCS Nov. 25/17 | Tessa Can Do It! Positivity is Catching!